Followup.cc has been a true game-changer for me. Although, just like email, the more you use it, the more effective you have to be with it. 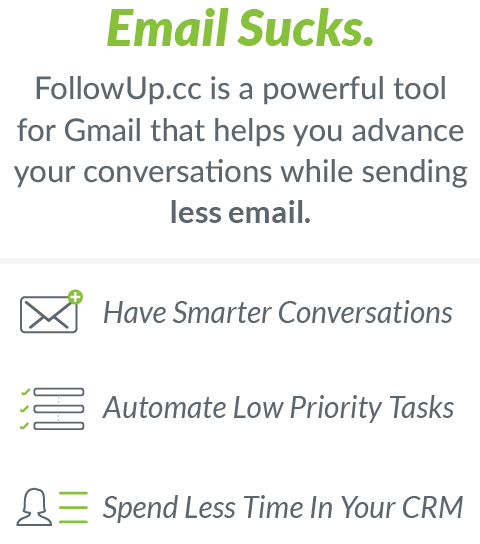 As a heavy user, the more I used followup.cc the more emails kept bouncing back. Soon it started to become a burden. Ok, a smaller burden than keeping track of emails manually. But still a burden. Sure, I could happily live with it, or use some workaround like Gmail filters. But I wanted a better solution. It works perfectly and simplifies decision making. Like most things, the devil is in the details. 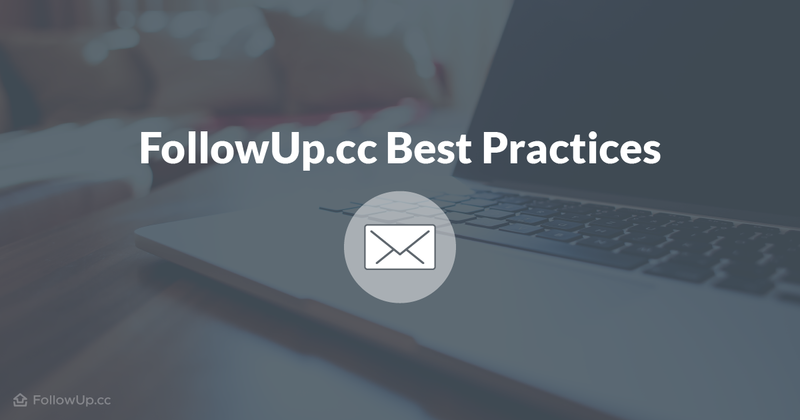 Only a fraction of emails require a follow-up, which is what followup.cc is built for. All other emails should be sent without it. Seems obvious? Just look at your latest follow-ups. Were they all really necessary? The question to ask would be: do you intend to follow-up in any case if no response comes back? When in doubt it means no. Paying too much attention to trivial emails comes at the cost of important tasks. There are more important things to do than micro-managing your inbox, just let it go! Generally, the better organized you are, the fewer emails require an urgent/same-day response. The ones which fall into this category go directly into my daily task list, which I look at, usually every 90 minutes. Quick follow-ups can often be sensitive to specific timings or occasions (such as people busy in meetings, etc). Therefore I prefer to have them present in front of me during the whole day as I don’t live in the inbox. Same day email follow-ups are often ineffective. If anything, they just upset people. Ideally I try to reach out as early as possible in the day, and then check in mid-afternoon. For those I find that follow-up calls and face-to-face conversations work best. Many emails are not urgent but need still need to move at reasonable pace. For most people, this equals around 10–30% of the total emails sent. I find following up after 2 days to be the most practical. Most emails are responded to almost right away or within a day or two. Other than that response times vary a lot. A lot of emails fall into this category. There just seems to be a tendency disease to make things more urgent than they really are. Usually, people respond before the follow-up is due. In the end only a few emails need to be followed up on. It’s as simple as that. There’s no point in stressing out unnecessarily. “I love to send/receive email reminders” – said no one ever. If the email is sent towards the end of the week, it can usually wait until the week after. It’s simpler to snooze when it bounces back, rather than looking up the right day on the calendar. I also usually open my FollowUp.cc calendar a couple of hours before the weekly email bounce back. I then do a manual check. All issues resolved, discussed outside the email thread, or which have become irrelevant, are deleted. The ones that can wait are pushed to the following Monday. This step is very useful – not only to diminish the number bounce backs. But also because checking what will come up later will help the brain to make the necessary connections in advance. This turns the follow-ups into a less mentally demanding task. There are usually very few of these types of emails. I try to minimize them as much as possible. Life is already busy enough and things also change along the way. Some issues need to be scheduled and discussed weeks and months in advance, which is fine. Sometimes email is the right medium for that, sometimes not. Many of these issues can also be collected and discussed the next time you talk to or meet the respective person. For the GTD’ers (Getting Things Done) out there, these are the Agenda Items. This is especially useful in cases where there are regular meetings. Think of the benefit this way. Seven issues raised via email usually turn into 20-40 emails of total correspondence. These can often be dealt with in a matter of minutes on a phone conversation or in a personal meeting. Which option do you prefer? Avoid sending those emails to further streamline your inbox, bringing additional calmness to it. “I want to receive more email” – said no one ever, either. 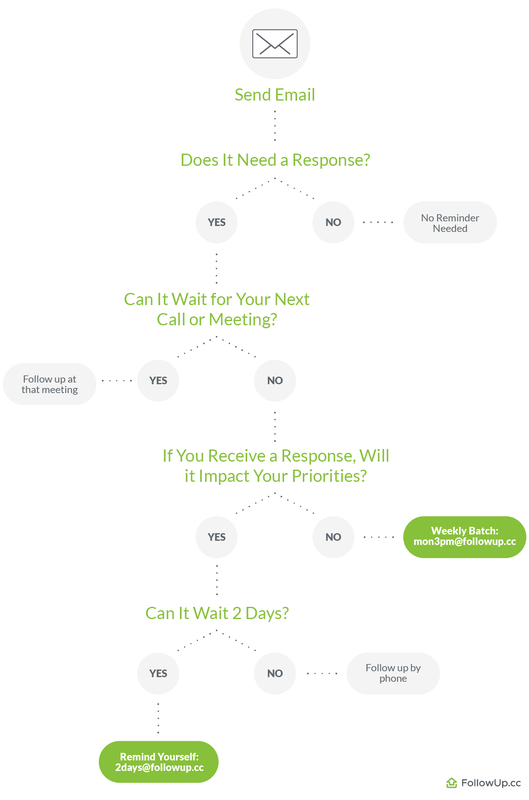 To make the process more digestible and practical, see the below decision-tree to guide the process. I hope it helps! 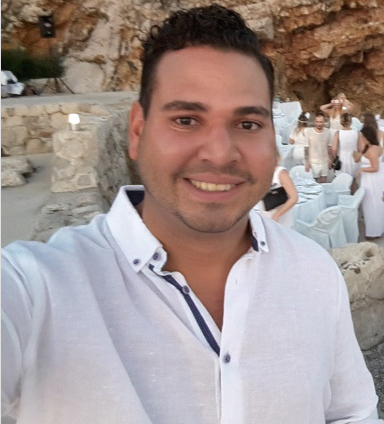 Guilherme Nunes is the Growthhacker of Reflectapp.io. Reflectapp is an Evernote-Addon to Review and Memorize Notes in a systematic manner. They solve a common frustration of continuous accumulation of notes without putting them ever to use.